Category: Scent. Tags: Scentlinq, Reed diffuser. 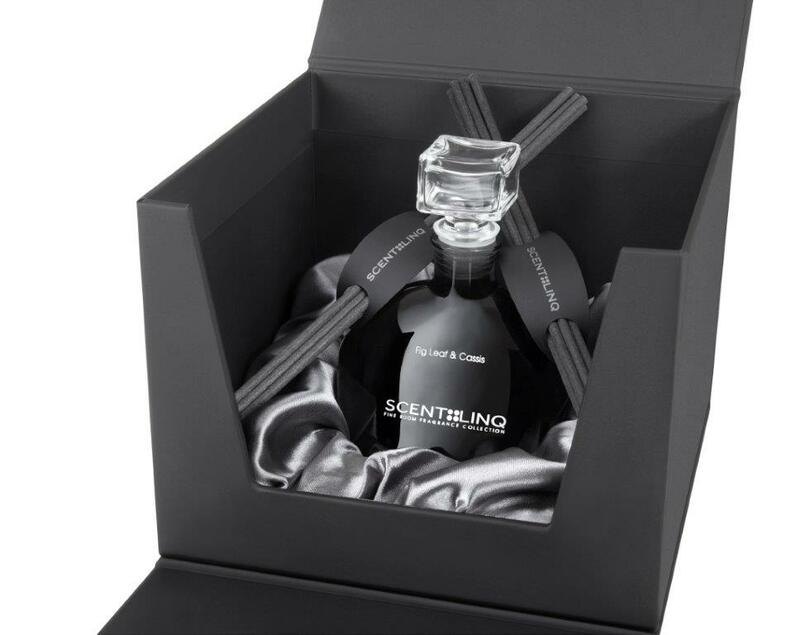 ScentLinq Reed Diffusers are the newest addition to ScentLinq products AOM brings uniquely to our customers. This product, flown in specially from Turkey, provides familiar scents of the brand in a convenient vessel for fragrance dispersal without the requirement for any energy consumption. 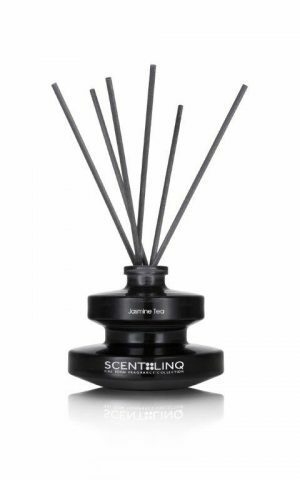 ScentLinq Reed Diffuser comes in two sizes, 250ml and 300ml, to cater to needs of different scenting purposes.